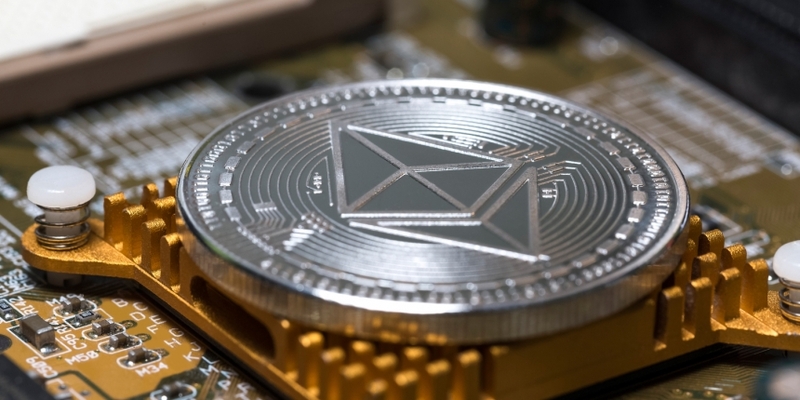 Bitmain-backed mining pool BTC.com is expanding its offerings to include ethereum and ethereum classic, the company announced Thursday. BTC.com, which claims to have mined 21 percent of all bitcoin blocks last year, will offer the new mining client through its pool.btc.com portal, and will also offer an ethereum block explorer and API, according to a press release. The service will allow miners to switch their hashing power from one pool to another, depending on the market. Going forward, BTC.com may consider launching mining pools for “popular coins” such as litecoin, zcash and monero, though no concrete plans have yet been made, Zhuang said – although, before any new additions, the service would have to consider a token’s network, the quality of its code, its development roadmap and trading volume. Rachel Rose O’Leary also contributed reporting.